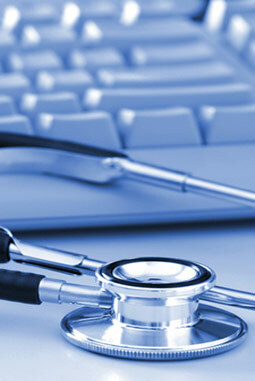 We are currently developing a library of online information on various health topics. We aim to complete this section soon. If you are interested in being notified when this feature goes live please click here.